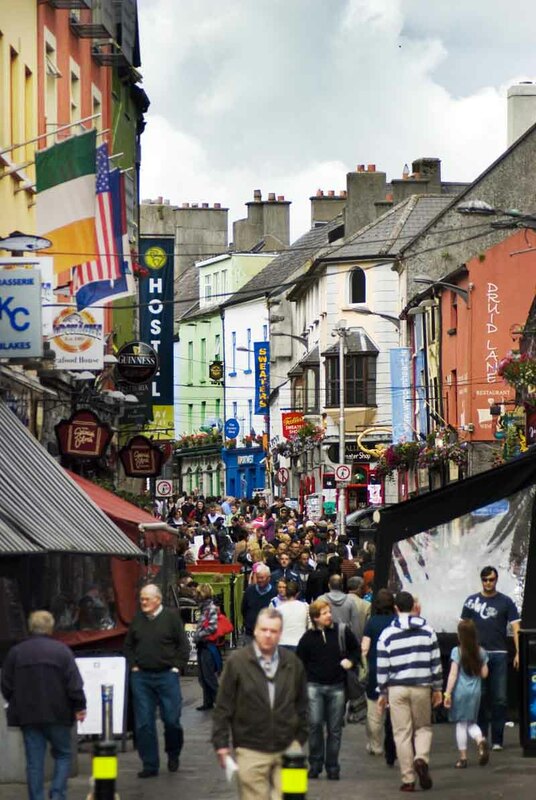 Galway is a charming city in Ireland filled with great food, great beer, and great shopping! Galway is an awesome city on the west coast of Ireland. Our travel club had a blast exploring the historic streets filled with great music, Irish bars, restaurants, and shops! The locals are super friendly and welcoming too! Galway is a must stop on any trip to Ireland. He he you don’t have to persuade me that Ireland is a wonderful destination! haha yeah it rains a lot in Ireland which can be a bummer but its still so worth the visit!